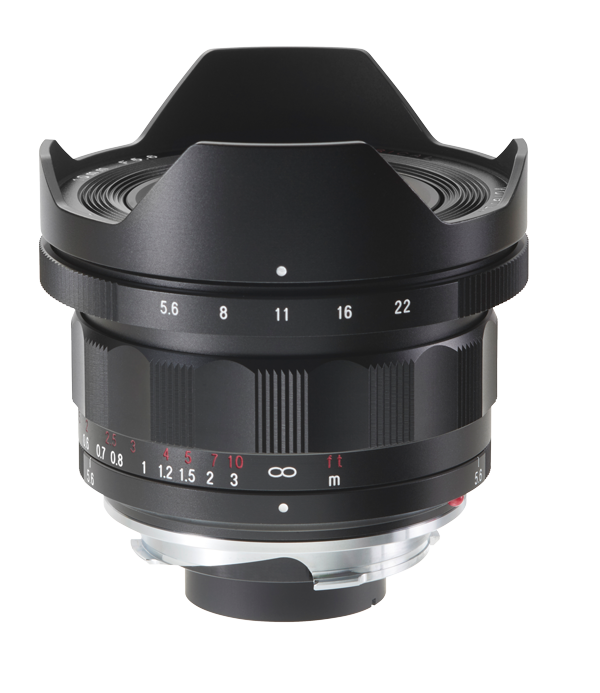 In our large family of noble fixed focal lengths with VM bayonet offers the aspherical hyper wide heliar with 130 degrees the largest diagonal angle of view and is thus suitable for gripping reports as well as for opulent landscape and imposing architectural representations. 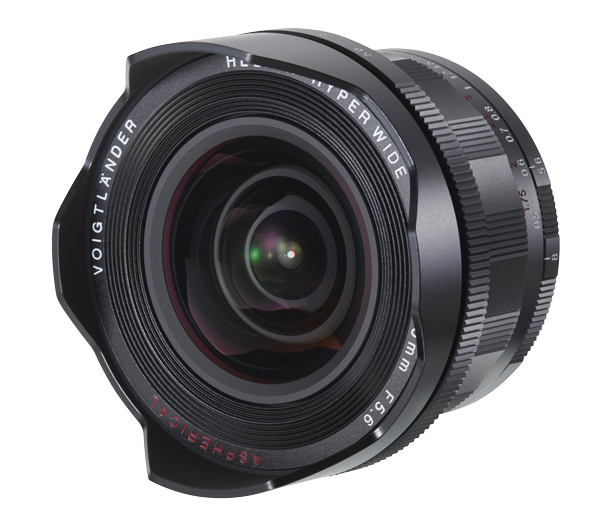 Compact dimensions such as the overall length of 58.7 mm and the weight of 312 grams make the hyper-wide angle to the recommended companion. That can be proud of! Do you tell us a little story about your photos? *By submitting your images you agree that your images may be published. Unfortunately we cannot guarantee that your photo will be used. You grant a perpetual, royalty-free, non-exclusive, worldwide license to electronically publish and distribute your images in all versions of our website with credits. Publishing is free and there is no need to register with us. By sending in your photos you certify that you are the rights holder, capable of granting a license and that your images will not violate or infringe the rights of any third person (right to one's own picture, copyrights, personal rights, trademarks and or other proprietary rights). You hereby release us from any and all costs, expenses, claims or liabilities from third parties that are in any way related to your use of your content. If you want your images to be deleted from our galleries, please contact us. Please do only submit .jpg, .jpeg or .zip files with a max. filze size of 4 MB.